Do you have a kid or a toddler? Do you hate carrying your kids around when they get tired while you’re out in public? Is carrying your kid on your back or in your hands making your back pain worse? then this piggyback rider child carrier is the perfect way to carry your kid when he/she is tired. Just hop your kid on this and let them explore the world. The carrier shifts the weight on your shoulder to give your back rest. 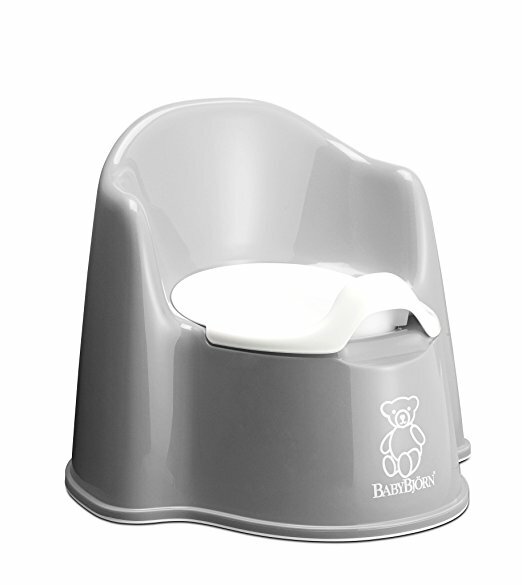 It can hold kids upto 50 lbs(30 kgs) of weight and comes with a hip belt for added comfort. The carrier weighs less than 3 lbs(1.3 kgs) and comes with enhanced security and strength for safety of you and your toddler.